While the documentation is created and the examples are improved, you can buy this plugin with the 30% off, pay now only $14,99 instead of $21,99 (The final price). 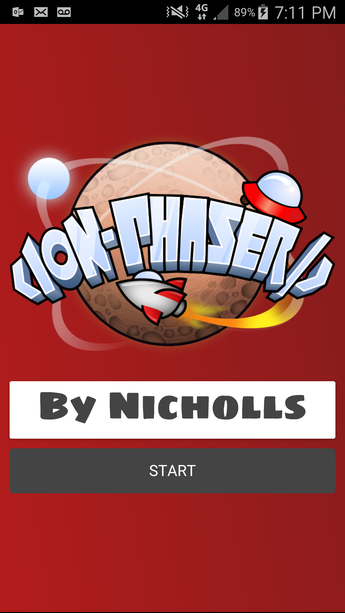 IonPhaser is an Angular directive to Ionic Framework 1.x, is the best way to integrate Phaser Framework to create more advanced hybrid mobile applications for modern devices. Note: This project structure is based on my free Ionic Starter Template, you can migrate any Ionic 1.x project to this template to use Gulp in the best way. 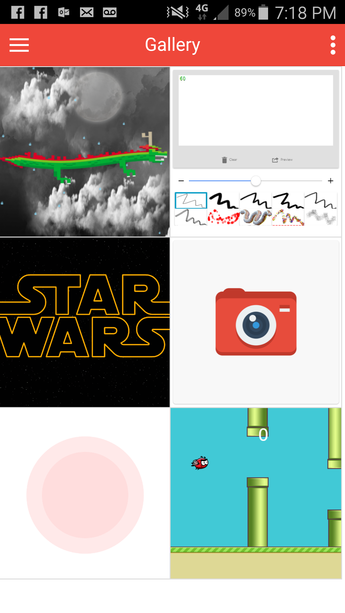 Download the Ionic View App in your device. You can check the documentation here to see how the project is structured. On Android you can improve the performance if is required using Crosswalk or Cocoon. ionic-ion-swipe-cards. 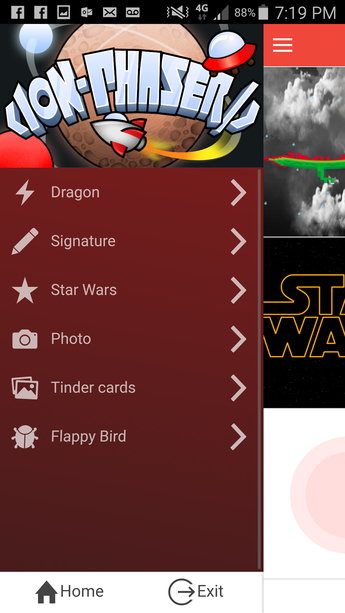 Any issue related with the tinder cards post in this link repository. 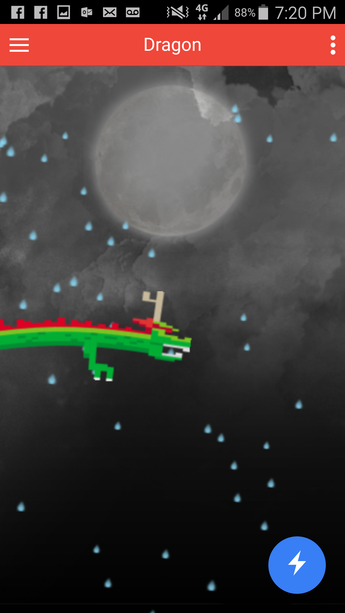 Dragon with light effects from Game Mechanic Explorer. 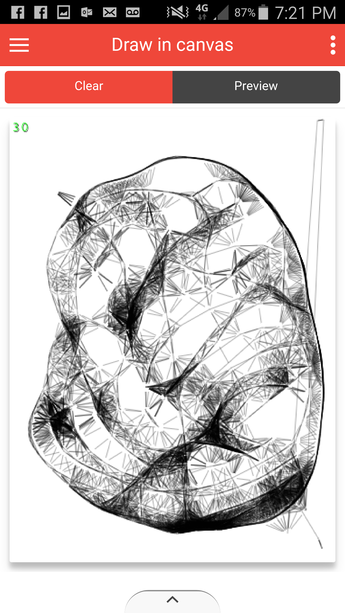 Draw in canvas (Like a signature). Star Wars animation (It isn't a video!). Photo with some filters (Like instagram). 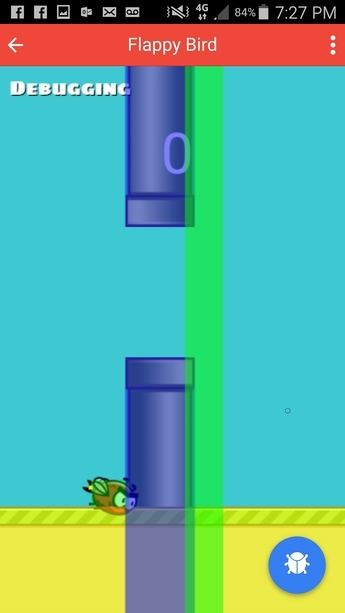 Flappy bird with Arcade physics and debug option to developers. Home and Menu screens with CSS animations using Animate.css. Hey there! You'll need to log in before you can leave a comment here. I'm having problems, to make the payment. Can't you use paypal or something to make this step easier. 7 months without an update? Now I'm sad. :( I wanted to buy this but... seeing the state it actually is, it makes me back out and wait. I really hope this moves forward. 7 months without any issue reported on GitHub... https://github.com/jdnichollsc/IonPhaser I want to add new features, what do you want to see in this project? Are you thinking of support for Ionic 2? Does it work for Ionic 2? Is it compatible with ionic 2? Hi Juan David. Is it already compatible with ionic 2?